Become a subscriber today and reserve your place at these fabulous concerts before the best seats are sold out! Choose one or both of our ticket packages to enjoy the best classical music in the River Region. Tickets for the season include four classical concerts and the Joyce Cadell Holiday Pops Concert. 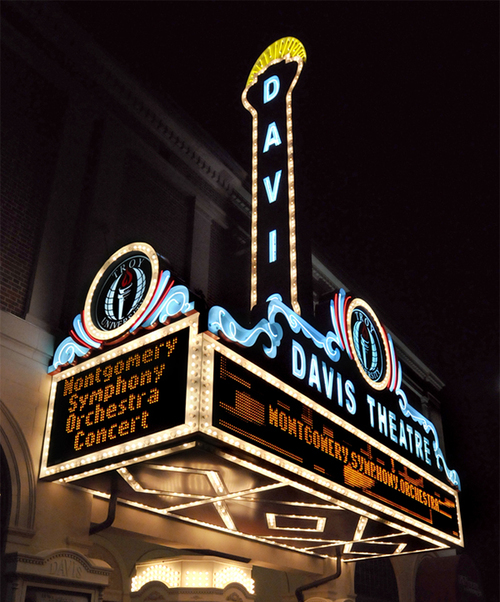 Performances for all concerts except the Holiday Pops will be held at the Davis Theatre for the Performing Arts on the Troy University of Montgomery Campus. Click here to view the Davis Theatre seating diagram. The Montgomery Symphony Association is pleased to present its two artists-in-residence in a six concert series known as the Fellowship Series. 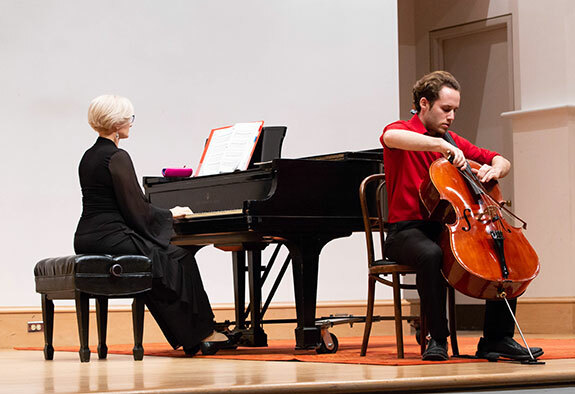 These Fellows will be joined guest artists on these exciting chamber music programs. All Fellowship Series concerts are held in the Wilson Auditorium located in the Montgomery Museum of Fine Arts.